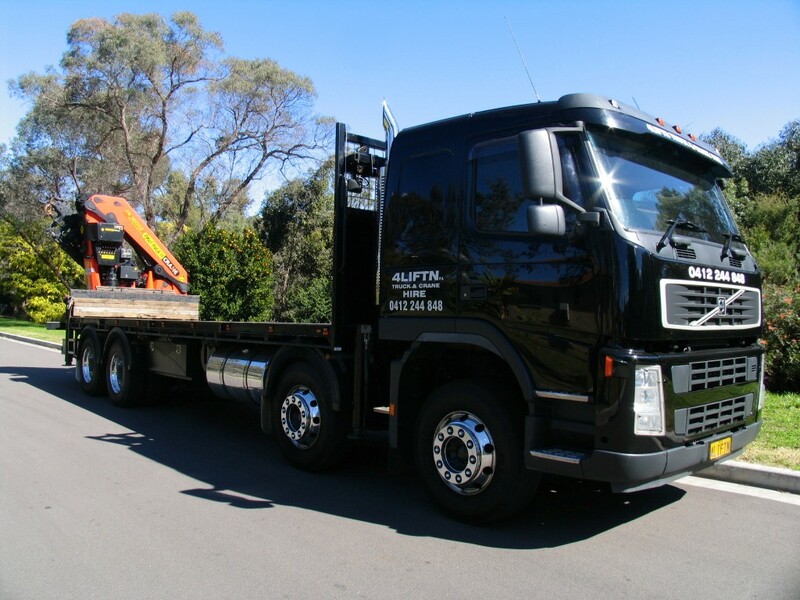 Our cranes and trucks are among the most qualified and the most reliable in the truck and crane rental industry. We have teams of operators which will assure that your projects can be done without interruption. 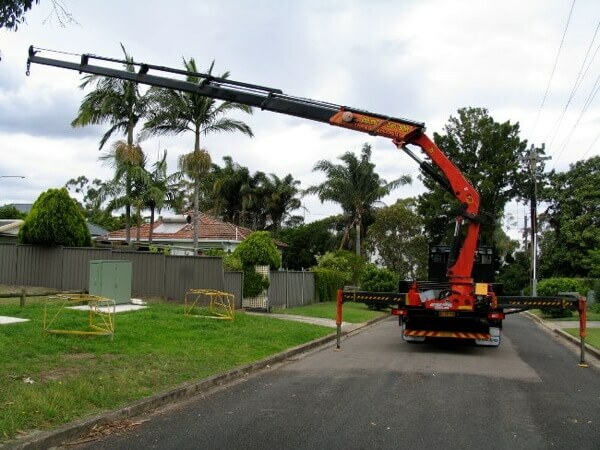 Have a look at our cranes and trucks collection at 4LIFTN below or call us at (02) 9609 1455 for further details.